We are living in a day when the importance of the local church is not recognized by its own members. 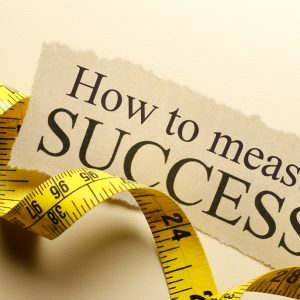 Many churches gauge attendance, financials and perks as means of measuring success. The bible gives us a clear path of true success.